Vermiculite is used to retain moisture and help aerate soil. 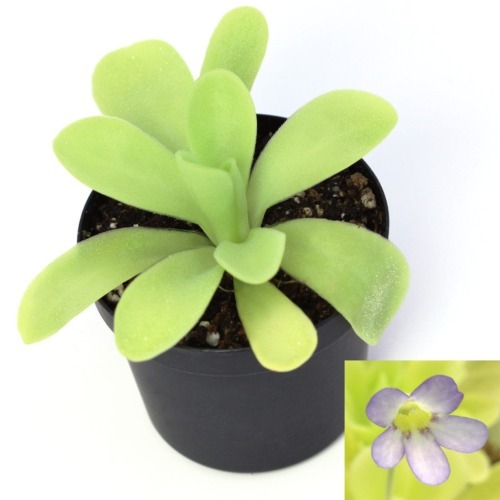 With it’s ability to also provide small amounts of magnesium, potassium, and calcium, it is a nice addition to Mexican Pinguicula soil mixes as well. 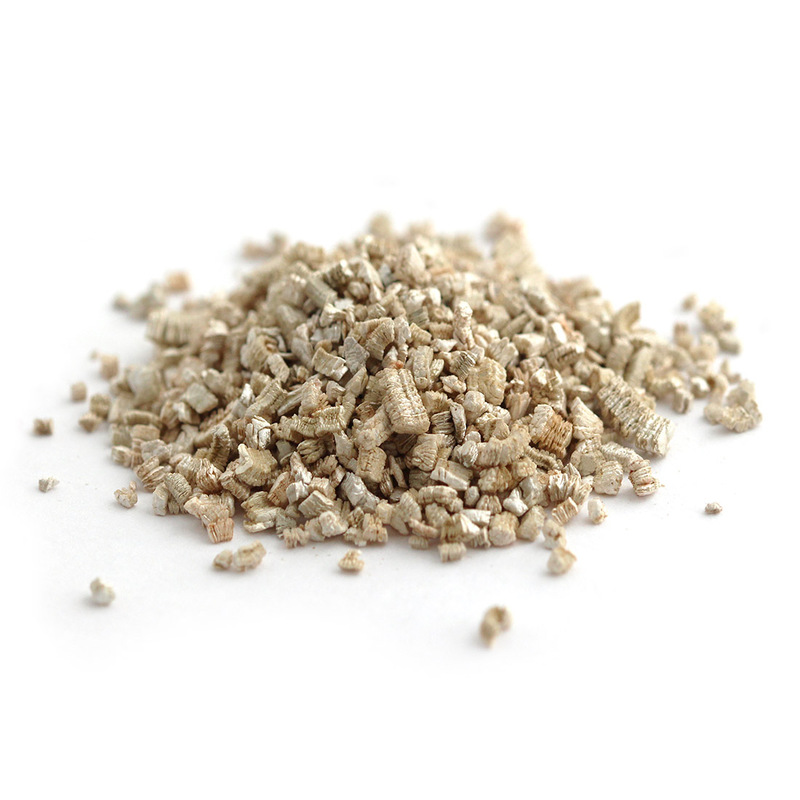 Our pre-packaged vermiculite is fine grade and free of added fertilizers. 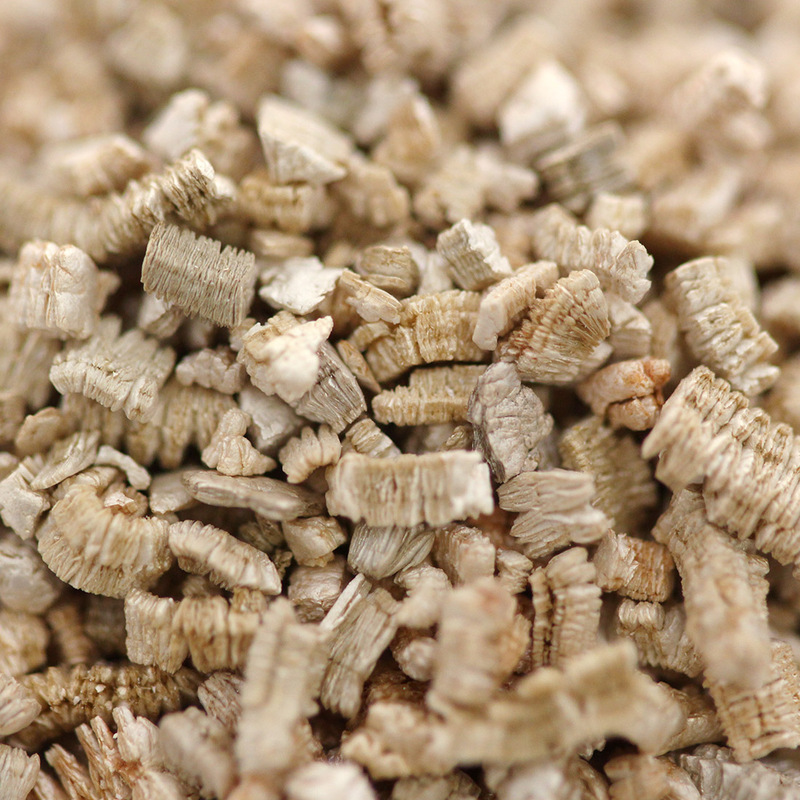 Vermiculite can have an alkaline reaction when mixed with water or other soil ingredients. 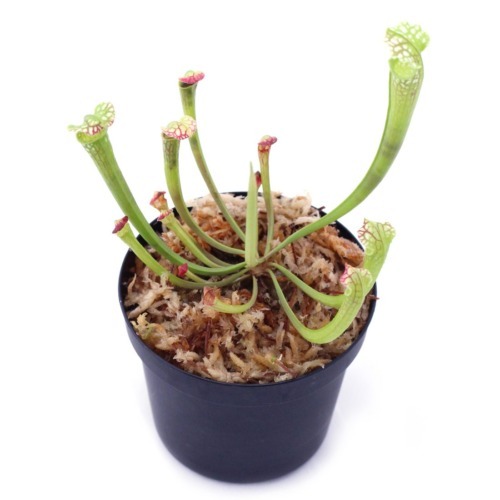 For this reason, we recommend only using it in small quantities for carnivorous plants that prefer acidic soils. 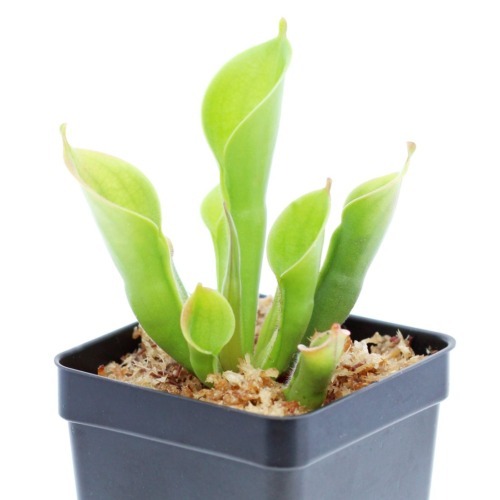 It is best used for carnivorous plants such as Mexican Pinguicula which appreciate a higher soil pH.